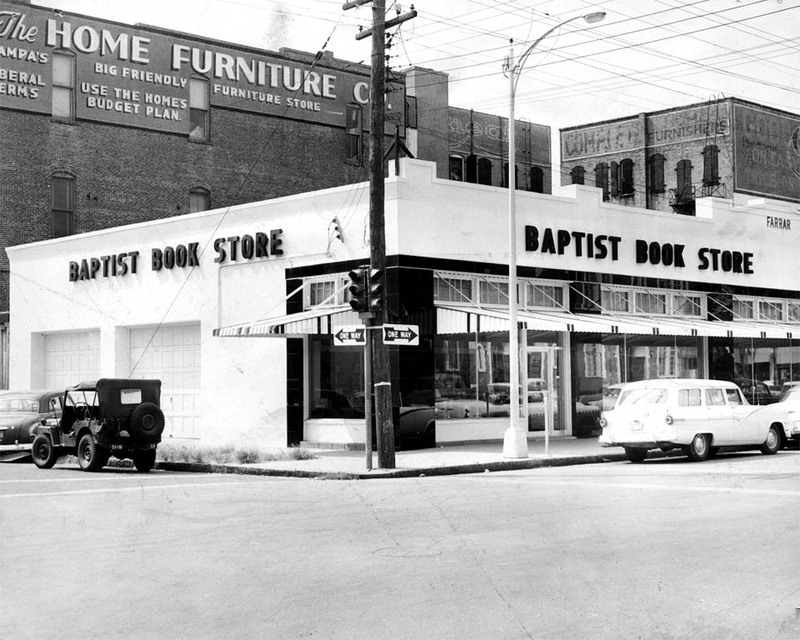 The Baptist Book Store at Florida Avenue and Tyler Street, located in the old Farrar Tire Company Building. your website is awesome!! 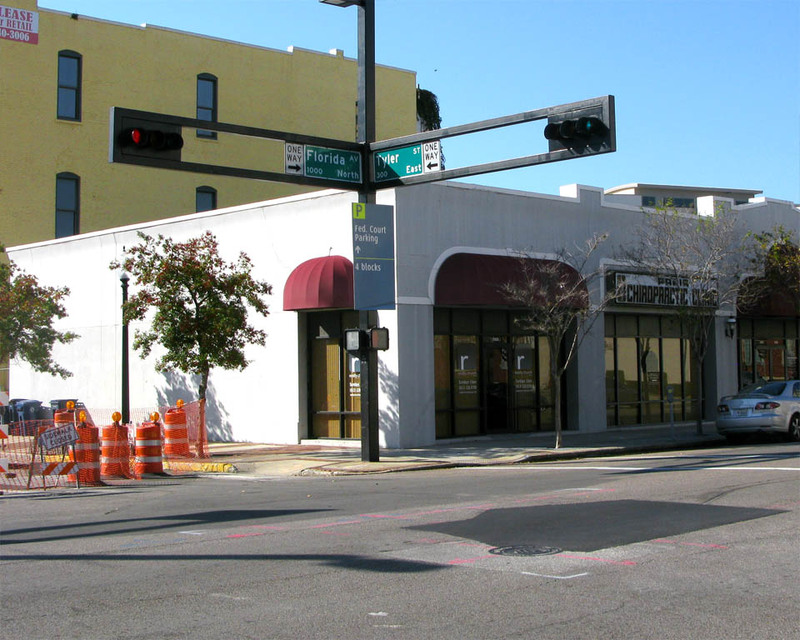 I hate how many buildings in downtown Tampa that are historic have been covered up such as the one behind the former Baptist Bookstore to look like it has no history.